Operation FICO: How to Raise Your Credit Score in 30 Days! 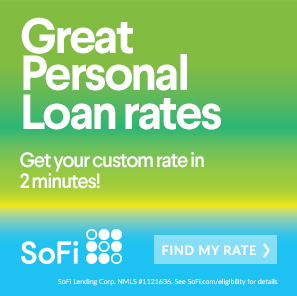 You are here: Home / Uncategorized / Operation FICO: How to Raise Your Credit Score in 30 Days! In the United States, the average credit score ranges between 669 to 699. The maximum credit score a person can have is 850. If your credit score is closer to the national average, you might have some work to do. Although it takes a long time to build a credit score, there are things you can do to build your credit score in 30 days. Read on for the best tips on how to raise your credit score in 30 days. How can you raise your credit score in 30 days when you don’t know what it looks like? Before you get started improving your credit score, it’s important you obtain a copy of it. If you don’t pay for a service that gives you your credit score, you are entitled to a free credit score once a year. Having a copy of your credit score will give you great insight so you can start to make changes. Once you have a copy of your credit score, you can focus on the weak areas. For example, if you’re paying your car note on time or you have a credit card with low utilization, you can leave that alone. Your credit score will also reveal if there are any factors working against you. If you have a late payment notice you didn’t know about, it will give you an opportunity to sort it out. A great way to give your credit card a boost in 30 days is by reducing your balances to less than 30%. As you can see, if you bring down your percentages by a few hundred, your balances will be below 30%. This will allow you to see an improvement to your credit score. 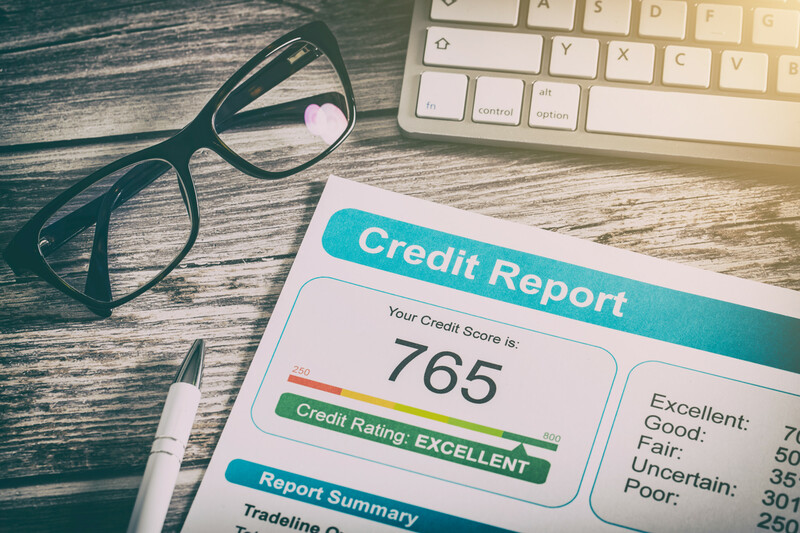 When a creditor reports a late payment to your credit report, you will see a dip in your credit score of up to 110 points. In order to fix this situation, the first thing you need to do is call your creditors and immediately make a payment. Getting your account current is the first step when you want to fix your credit score in 30 days. Keep in mind your credit score might not improve a lot unless you get the late payment removed from your report. Most creditors will remove the late payment from your credit report if you request it. It might take you to talk to all of the right people. If you’re diligent and follow-up with your creditor, you will see an improvement. If your bills are already in collections, and you wonder if you can come back from that, the answer is yes. You need to get on the phone with the collection agencies and negotiate a deal to settle your debt. Most of the time, you will end up paying a lot less than you owe. With pay for delete, collection agencies agree to delete the negative note from your credit report. If it gets deleted, you will see an improvement to your credit score in 30 days. Be wary about paying a collection agency unless you get in writing that they will remove the collection from your credit score. If you need other strategies to deal with collection companies and lower your score, check out Tradelines. As we discussed in an earlier point, you need to have your credit utilization to stay below 30%. So how can raising your credit limit can help you increase your credit score. The answer is simple — having a higher credit limit will lower your credit utilization for that particular card. If you owe $500 on a $1,000 limit card, you’re using 50% of your credit limit. If you raise your credit limit to $2,000, then your credit utilization will go down to 25%. However, you need to be careful when you request a higher credit limit. If the credit card companies pull your credit report when they make the inquiry, it will decrease points in your credit report. Ask them to perform a soft inquiry so your credit score doesn’t get affected. Creditors will want to see in your credit report that you know how to use your credit wisely. If you have credit cards with zero balance that you haven’t used in a long time, it’s a good idea to start using them. Keep in mind, we’re not telling you to make a big purchase on them. What you need to do is charge small purchases on them such as groceries, so you’re able to pay them off right away. If a family member or a spouse has a higher credit score than you do, ask them to add you as an authorized user on one of their credit cards. Having a positive record and low credit utilization will help you see an improvement in your credit score in 30 days. Everyone makes mistakes and credit reports are no exception. Once you get your credit report, look out for erroneous information. Having mistakes in your credit report will negatively affect your credit score. Fortunately, this is an easy fix if you take action. If the information is fraudulent, it might take longer to fix but it will eventually get removed from your credit report. Now that you know how to raise your credit score in 30 days, it’s time you get to work. Remember to pay off late payments, lower your credit utilization, and negotiate with creditors. If you want to learn 13 reasons why being debt free is awesome, check out this article.